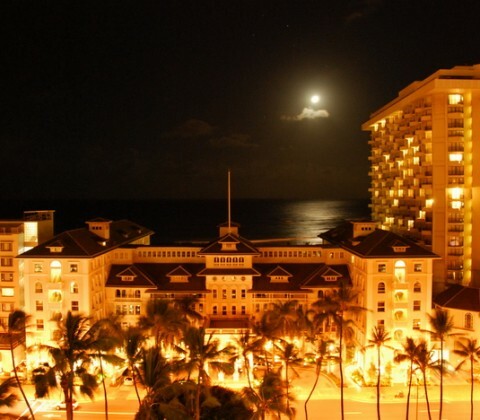 Built in 1901, the Moana is referred to as the First Lady of Waikiki. 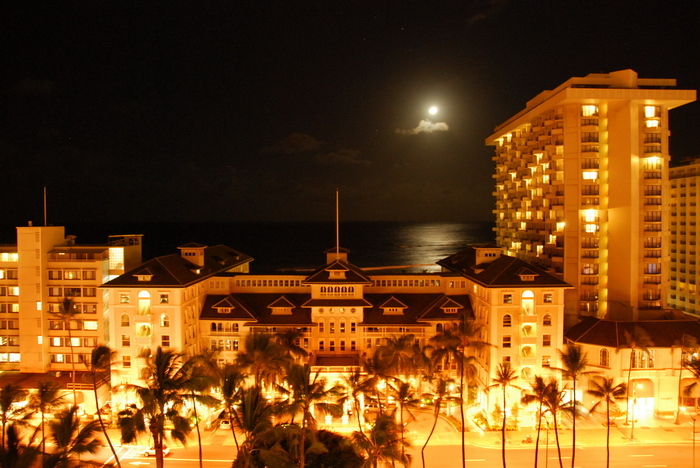 Underwent a $50 million renovation in the late 1980s. Beautiful hotel, we saw many weddings taking place. Our hotel was directly across the street.